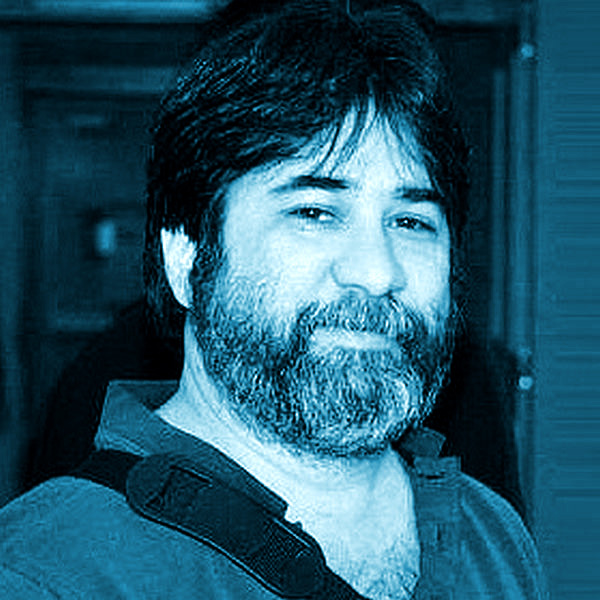 Sam Ruby is a prominent software developer who has made significant contributions to many of the Apache Software Foundation‘s open source software projects, and to the standardization of web feeds via his involvement with the Atom web feed standard and the feedvalidator. org web service. He is the co-chair of the W3C‘s HTML Working Group. He currently holds a Senior Technical Staff Member position in the Emerging Technologies Group of IBM. Ruby has been active within various open source projects. He is a current Director of the Apache Software Foundation, as well as being both the foundation‘s Secretary and Vice President of Legal Affairs, and the former Chairman of the Apache Jakarta Project. He also actively contributes to numerous Apache projects; the ASF Committers page provides a complete and current listing of Apache projects to which he is actively contributing. Notably, he was one of the early Ant contributors, as well as being the creator of Gump. Ruby is the principal maintainer of the fee- dvalidator.org feed validator, which he developed along with Mark Pilgrim. It‘s able to validate Atom feeds as well as RSS 0.90, 0.91, 0.92, 0.93, 0.94, 1.0, 1.1 and 2.0 feeds. He contributed to the PHP Group, in particular to the Java Extension. He has done development in the Ruby programming language. He is the author of Venus, an Atom/RSS feed aggregator, the codebase for which began as a radical refactoring of the Planet 2.0 feed aggregator. He is a developer member of the html5lib project, with his primary contribution being the initial port of html5lib to the Ruby programming language. Ruby has been active within various standards development organizations, including ECMA standardization of the .NET Framework CLI, and was the convener of the ECMA TC39 group that standardized the Common Language Infrastructure for Microsoft‘s .NET Framework. Ruby is a member of the ECMAScript technical committee (ECMAScript TC39). Ruby is also the co-author, with Leonard Richardson, of the book RESTful Web Services (published in 2007), and also co-author, with Dave Thomas, David Heinemeier Hansson, et al., of the book Agile Web Development with Rails, Third Edition (published in March, 2009).